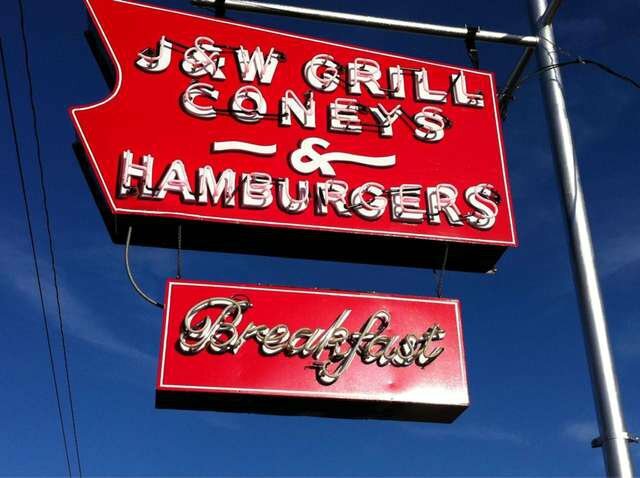 This hidden gem in Chickasha will have you coming back time and time again for their renowned onion burgers and friendly service. 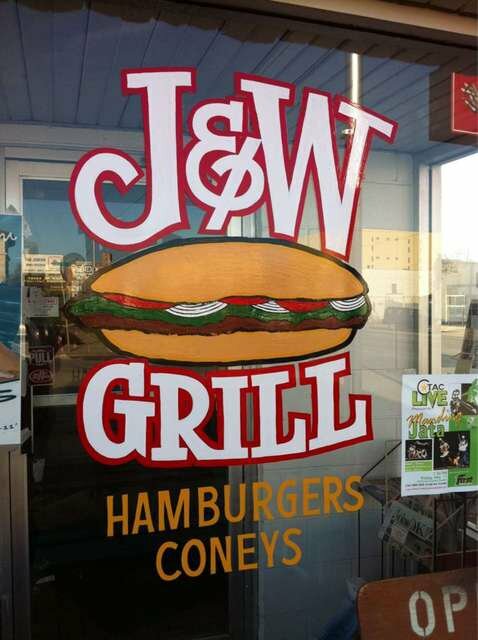 Though the restaurant only holds 18 bar stools, folks will regularly wait their turn for some of J&W Grill's homestyle food. The grill opens early six days a week and whips up traditional breakfast items like biscuits and gravy, eggs, toast, bacon, ham, sausage and pancakes. Get it with a steaming cup of coffee. For lunch or dinner, try the onion burger with lettuce and tomato. 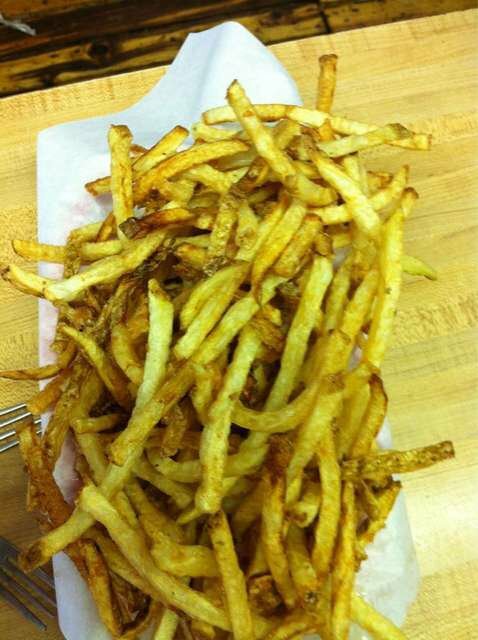 Get it with a heaping side of fries or tator tots, which are always served with a smile. Other entrees include chicken strips, chicken or hamburger steak, coneys and corn dogs. Finish your meal off with a handmade shake. 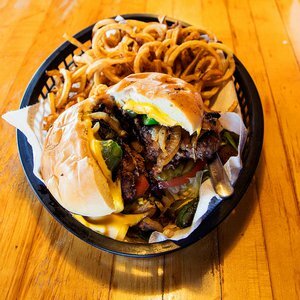 Oklahoma’s burger restaurants are taking the classic hamburger to new heights of burger bliss. 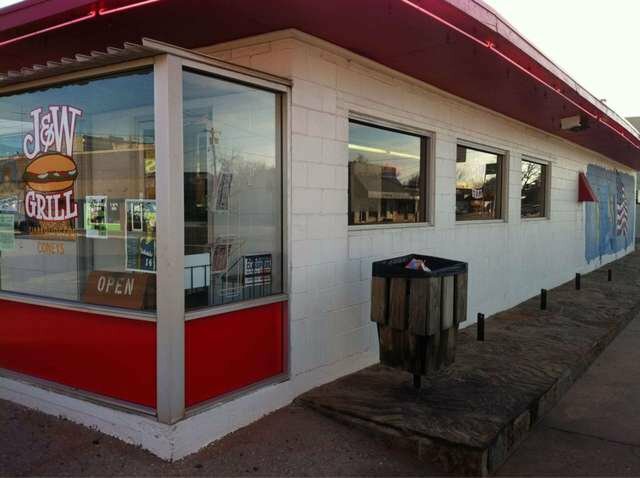 Here, we’ve singled out a few of the best places to get a mouthwatering burger in Oklahoma.